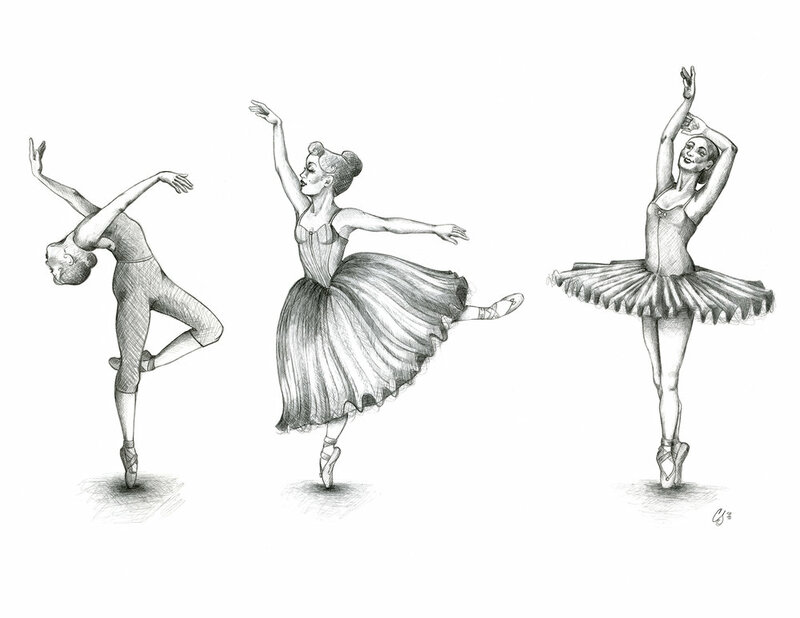 Drawing I did for Illustration Friday challenge “Gesture.” I chose to draw ballet dancers. 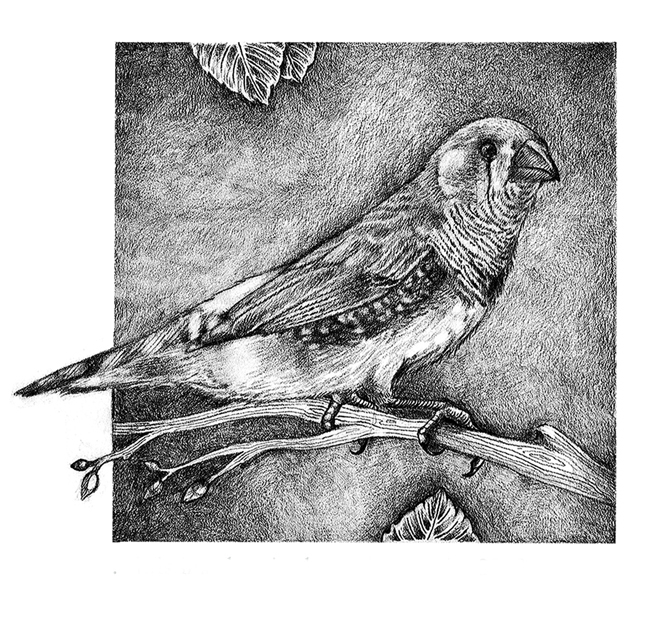 Drawing I created when I lived in Florida. 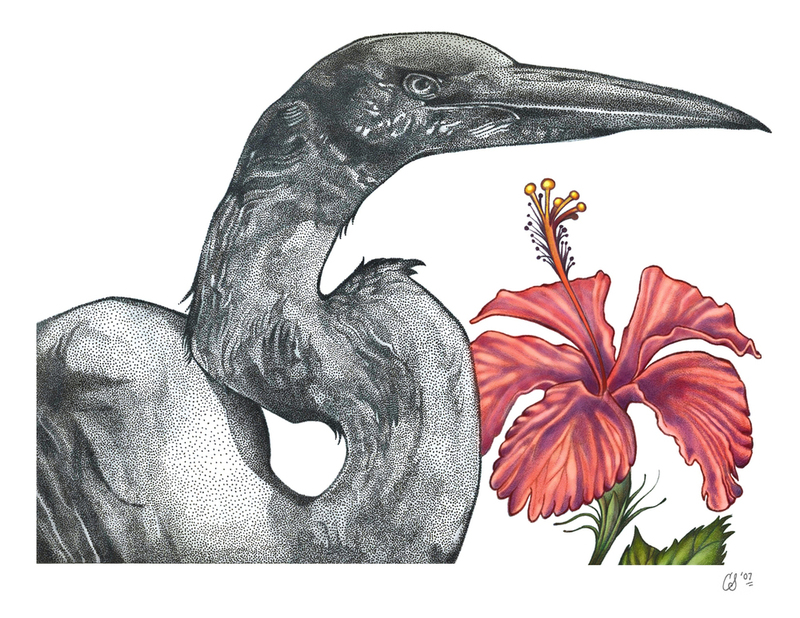 I was inspired by the natural surroundings and Florida has a lot of great birds!